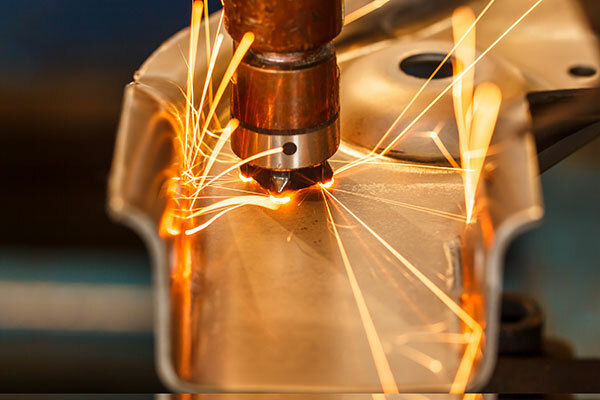 The automotive industry has been at the forefront of laser material processing. 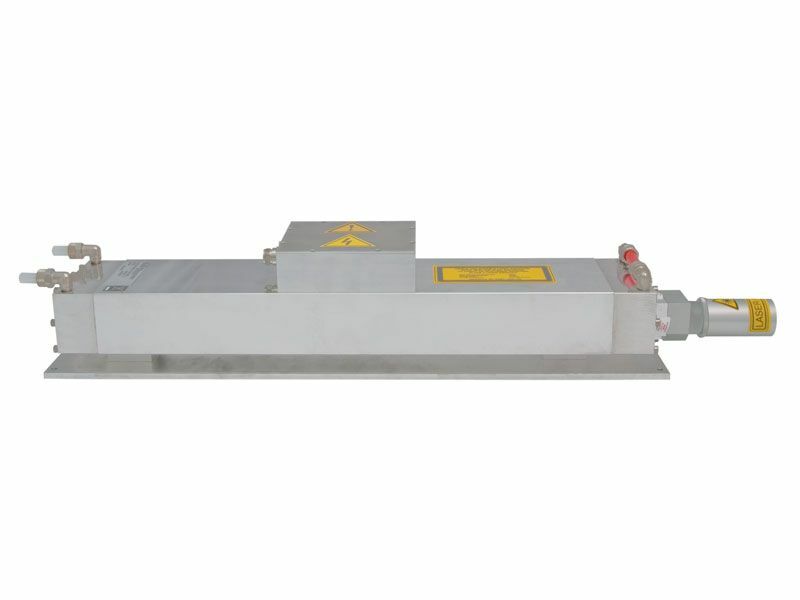 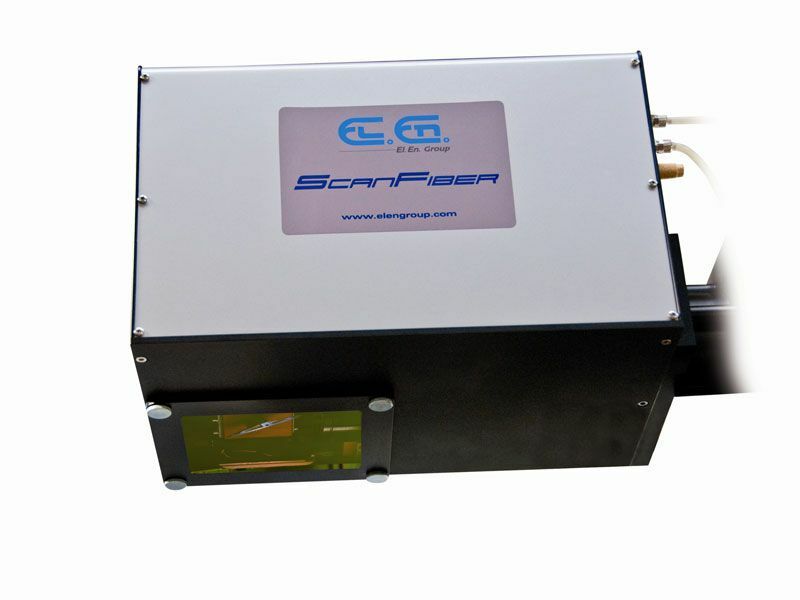 Owing to their power and flexibility, CO2 laser sources are the choice for application on metals and other material such as tissue. 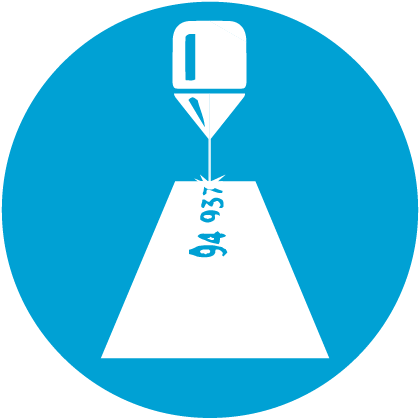 Minimal parts variation, precision, ease of integration are only a few of the advantages a CO2 laser has to offer to this sector. 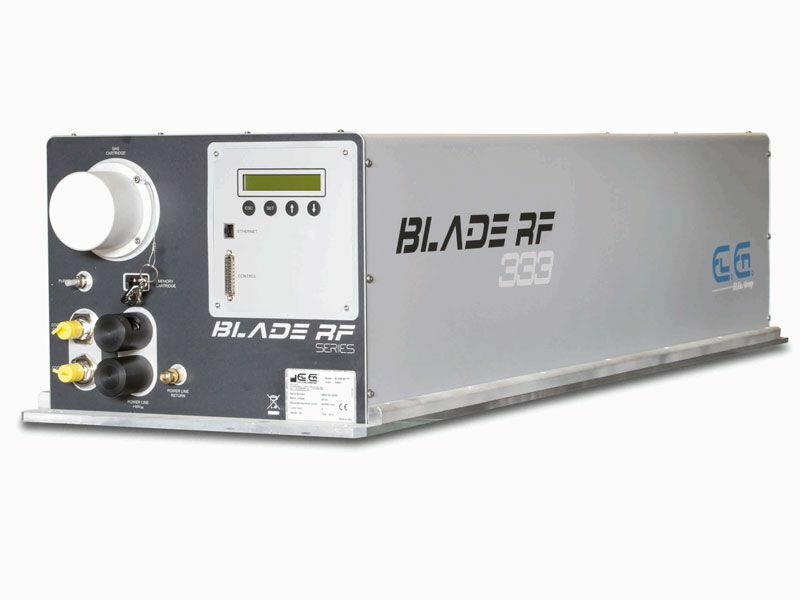 From advanced micro-perforation of automotive tissues to welding, drilling and cutting car parts, CO2 laser sources have shown their tremendous value for the automotive sector. 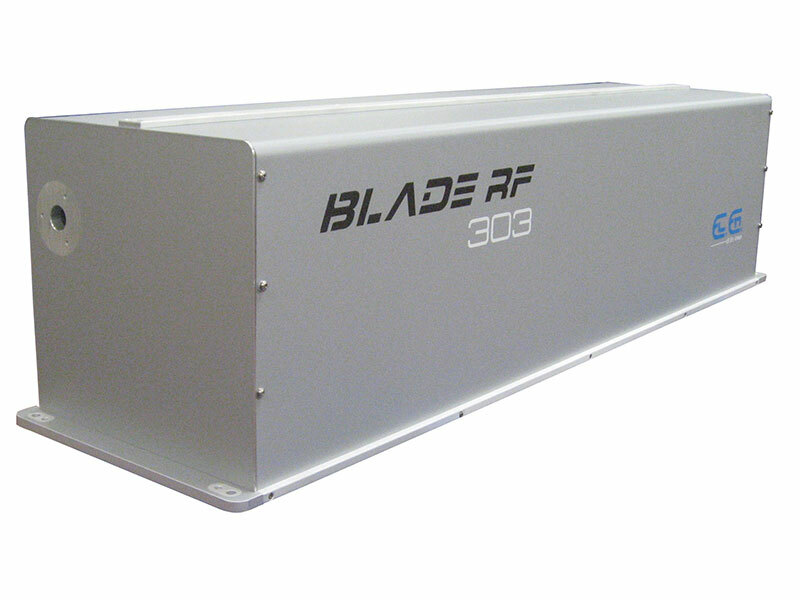 In more than 20 years we've provided CO2 laser sources for many industrial plants around the world. 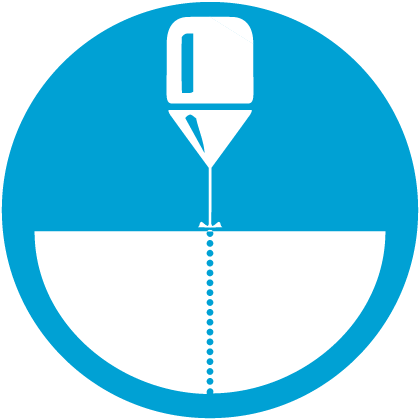 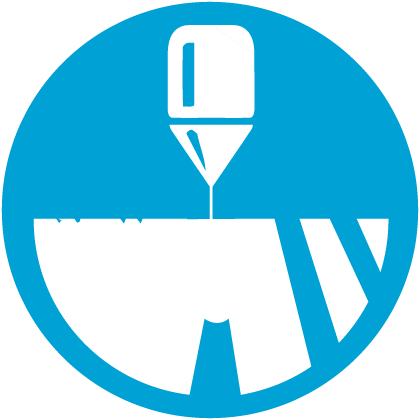 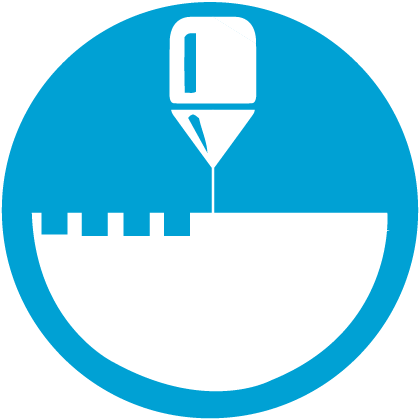 Our laser systems are tailored on your workflow, and studied to ensure the most advanced products in laser technology.